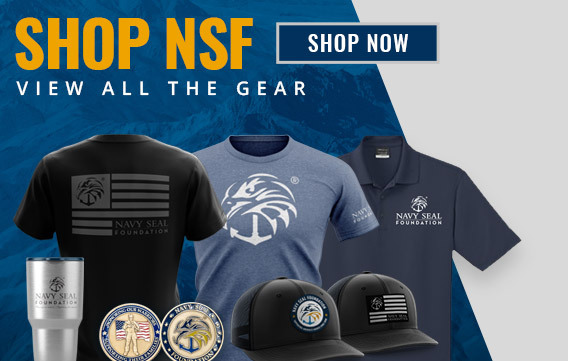 Kill Cliff’s President, Chris Irwin, a former Navy SEAL said, “Since its inception in 2011, the company’s corporate mission has been to be the largest single contributor to the Navy SEAL Foundation. Through this partnership, Kill Cliff will be pledging more than $250,000 in event support and monetary donations in 2015 as the next step towards this goal.” To date, Kill Cliff has donated over $100,000 to the Navy SEAL Foundation, including most recently supporting the Three Wisemen Tribute event in San Diego, CA with a $50,000 donation. “Kill Cliff is extremely proud of the fact that we are the first for-profit company to be recognized as an “Official Partner” of the Foundation. If we can spread awareness of the Foundation and the incredible work they do for some of the U.S. military’s most committed members and their families, then that is a huge bonus.” Irwin stated. 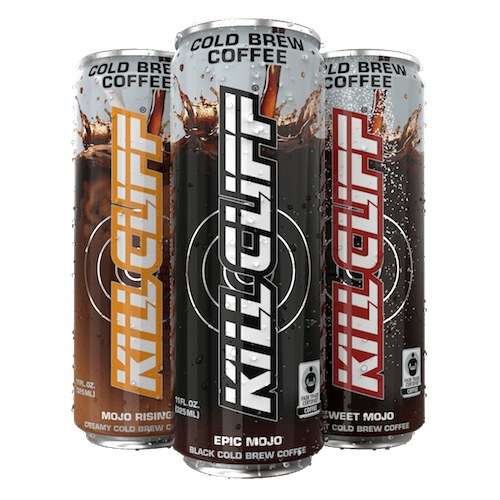 As part of the strategic collaboration, the Navy SEAL Foundation logo will appear on future Kill Cliff products and packaging. 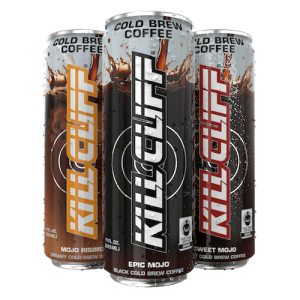 The next time you’re at your local retailer, check out all the Kill Cliff products and support the Navy SEAL Foundation or go to www.KillCliff.com! 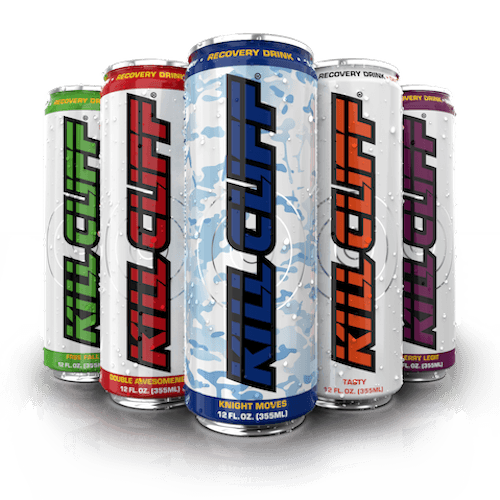 Founded and created in 2011 by a former Navy SEAL, Kill Cliff is a leading manufacturer of nutritional lifestyle products including recovery drinks and their latest addition, protein bars. All their products are gluten free and contain no artificial colors, no artificial flavors, and no added sugar. They also combine function with flavor to be impossibly tasty. 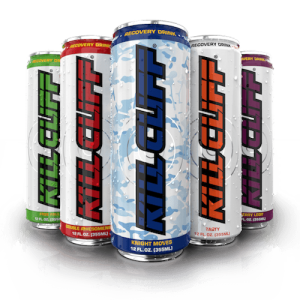 Headquartered in Atlanta, Georgia, the Kill Cliff team is made up of accomplished military veterans, athletes, business professionals and food and beverage experts. 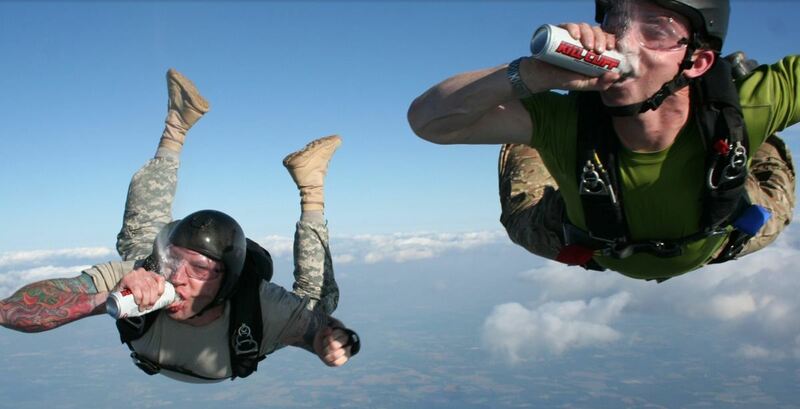 Visit www.KillCliff.com and follow @KillCliff on Facebook, Twitter, and Instagram.